Volkswagen, set to announce an alliance with automaker Ford this Tuesday has not yet decided to collaborate with the company on self-driving cars, Its CEO Herbert Diess said, speaking to reporters in a roundtable at the North American International Auto Show. 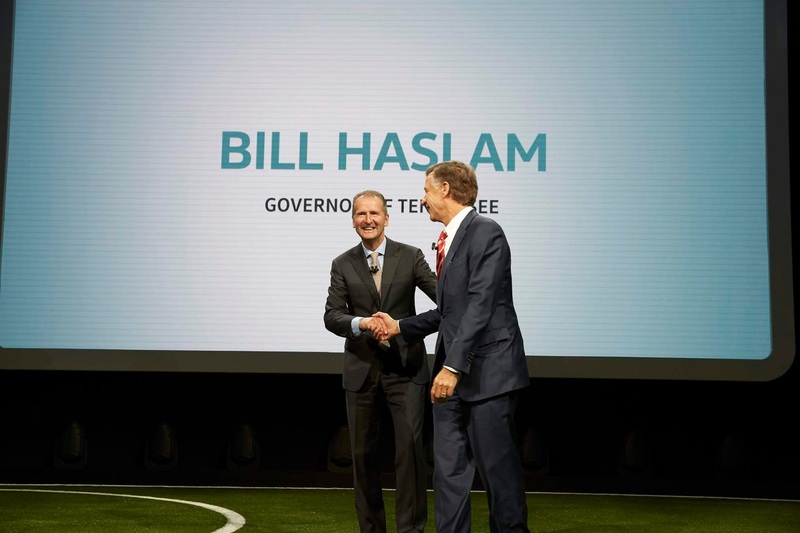 Volkswagen CEO Herbert Diess (left) and Tennessee governor Bill Haslam at the North American International Auto Show. In November, Volkswagen was reported to be considering an investment in Ford's Argo AI self-driving unit and also looking to share electric vehicle technology with Ford, tapping into the high amounts it has committed for battery powered vehicles. 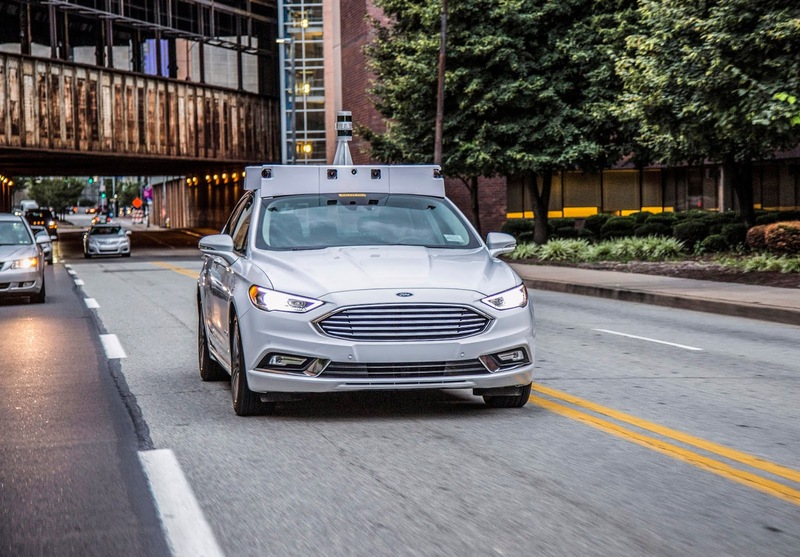 Both companies have scheduled a tele-conference to reveal the results of discussions between them but Diess indicates there's no agreement yet on the field of driverless cars. Ford and VW meanwhile have already agreed to collaborate on development of commercial vans and pickups. “America will play a major role,” Diess said. But Volkswagen is “committed to owning the software stack” that controls the driverless car. “We are also open to share electric platforms.” He noted.